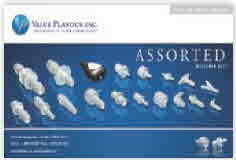 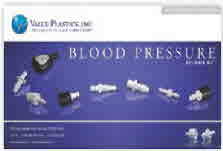 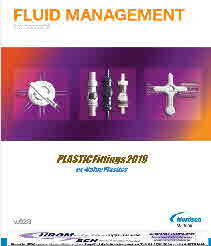 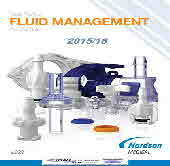 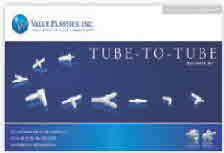 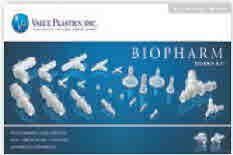 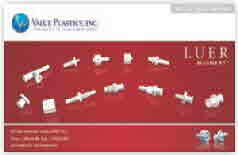 Value Plastics - Typical Fittings below - see full Catalog for details . 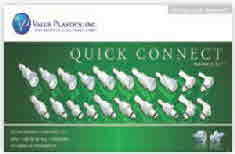 . . or ASK !